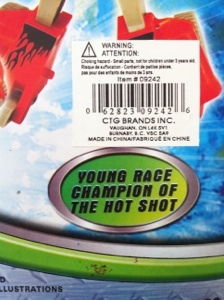 This entry was posted on Friday, July 18th, 2014 at 8:03 pm	and tagged with engrish, Frans Tromers, toy, transformers and posted in Engrish. You can follow any responses to this entry through the RSS 2.0 feed. 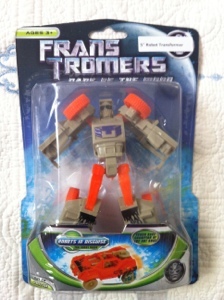 I love Pacific Rim knock-off toys. I have a lot of them, but unfortunately they are not mint in-the-box because I take them out and play with them. For some reason I keep thinking of the mother from ‘Dinosaurs’, but as a Dinobot. That is so blatantly bad!